This is the LIMITED EDITION Greenjacket LE 10...meaning there were very limited numbers produced so once it's gone, it's gone! We sold through the first round very quickly and were lucky enough to order a few more! 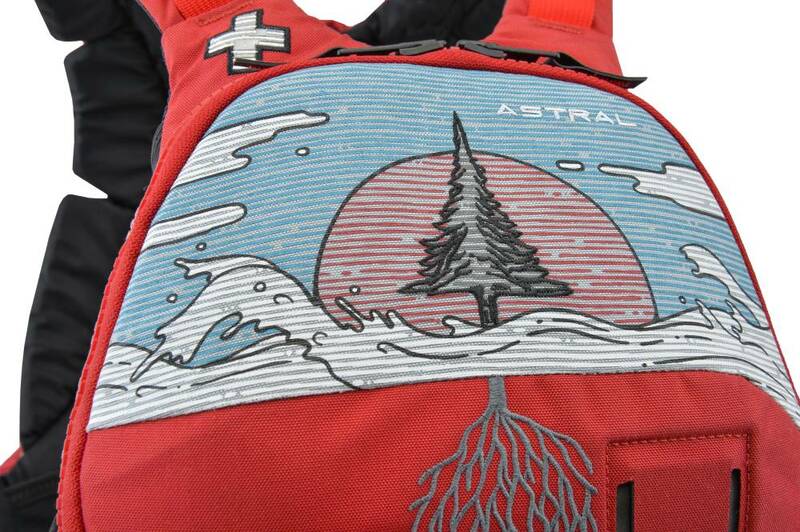 The Astral Green Jacket Limited Edition 10 is built specifically for river rescue situations. 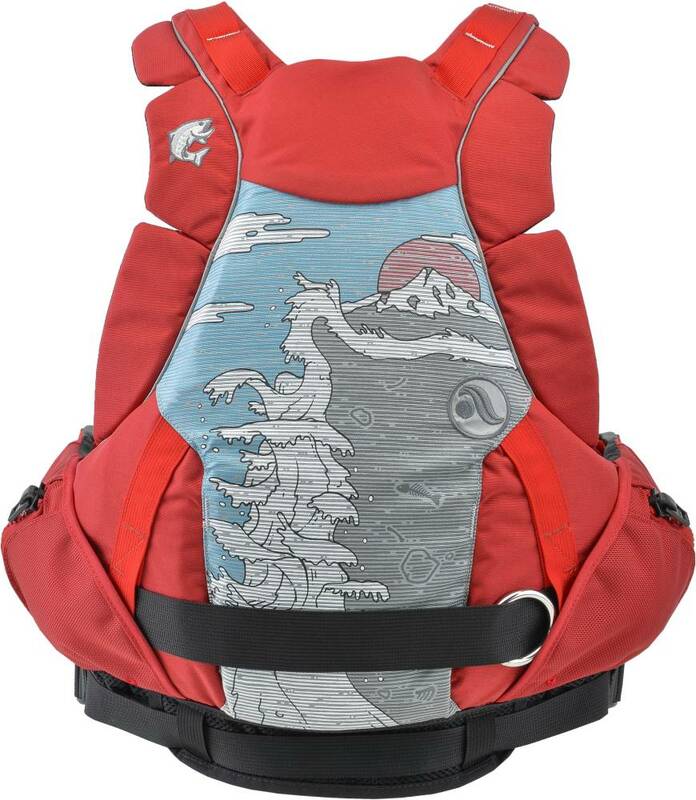 This Limited Edition PFD owes is hot looks to Professional Kayaker Rush Sturges. Worn by many of the world's top paddlers, the Green Jacket has a solid reputation. 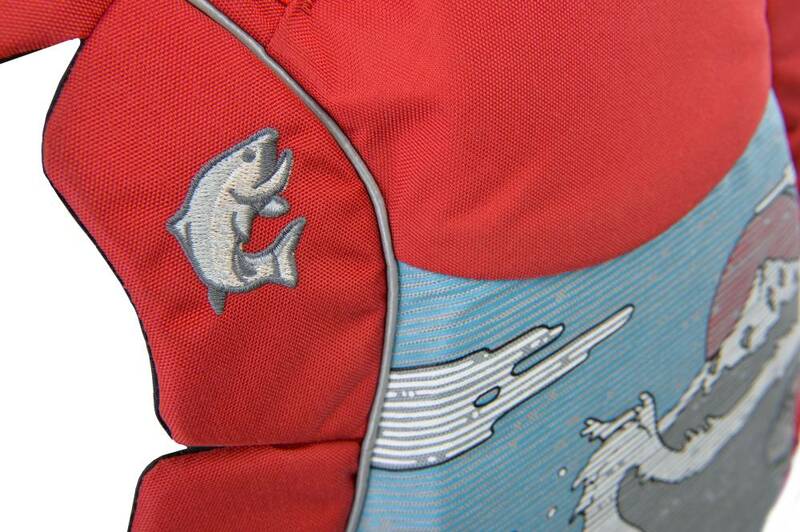 The large clamshell pocket provides enough space for paddling essentials, such as a pin kit or energy bars. 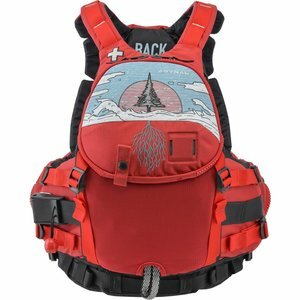 The Freestyle tectonic front panel allows the jacket to move and conform with the paddler's body, as does the 3 piece foam construction used on both the front and back panels. 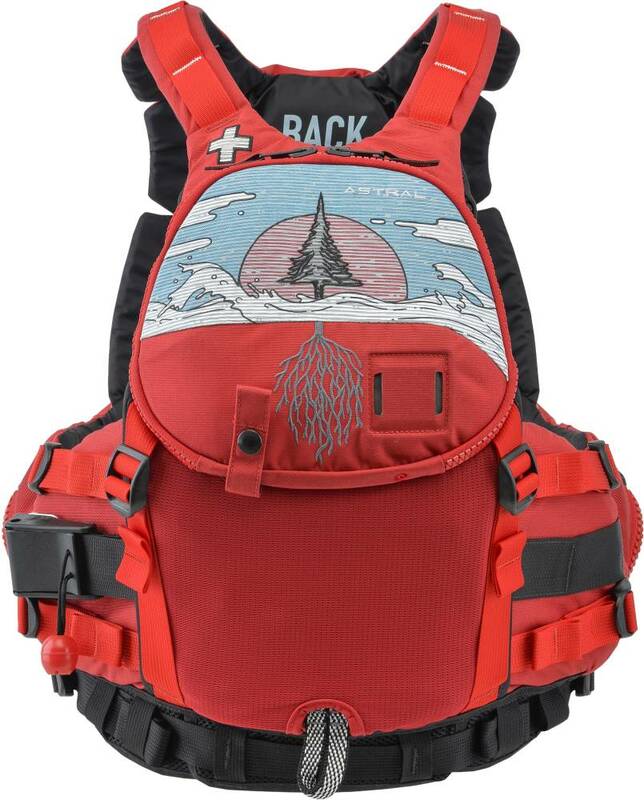 A fleece handwarmer and storage pockets on the back panel are extra built in features. 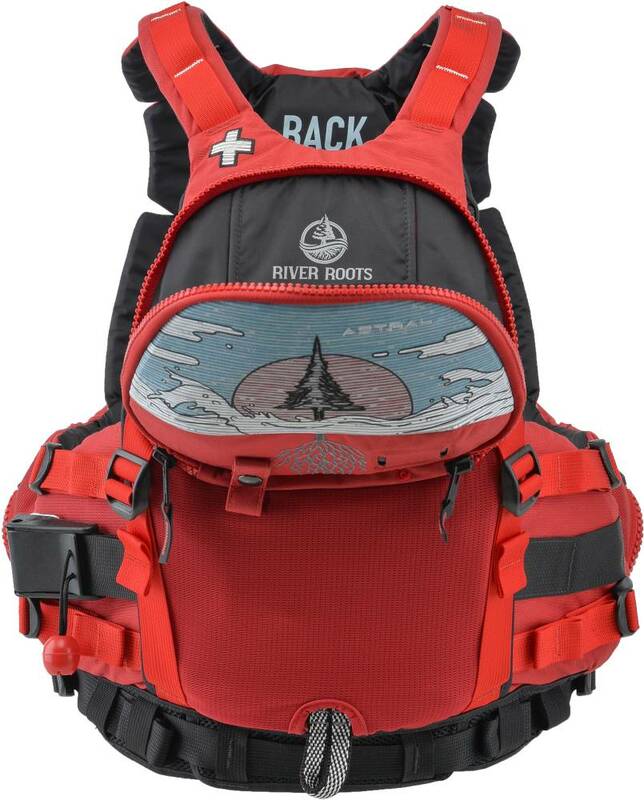 The Green Jacket was designed with safety in mind and provides extra shoulder padding, rescue hardware and durable construction that paddlers can always count on. "Flotection" armor plating along the sides of the vest protect your ribs and vitals from impact.